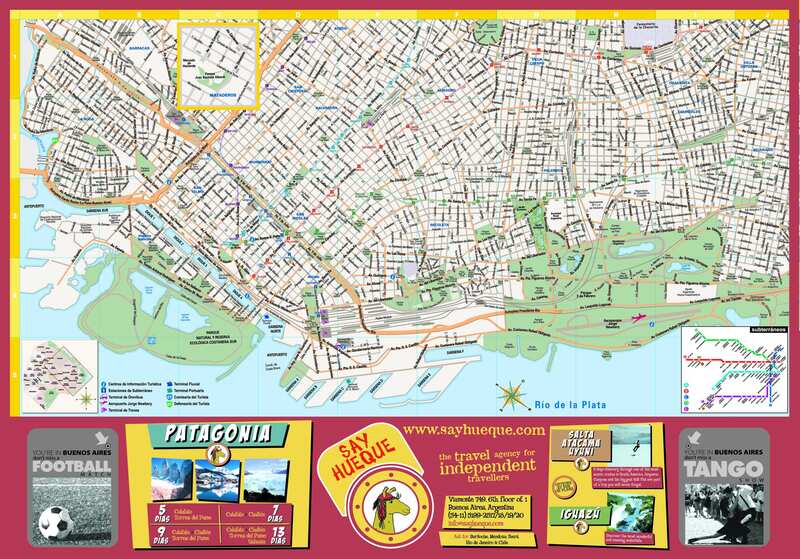 The actual dimensions of the Buenos Aires map are 800 X 542 pixels, file size (in bytes) - 126660. 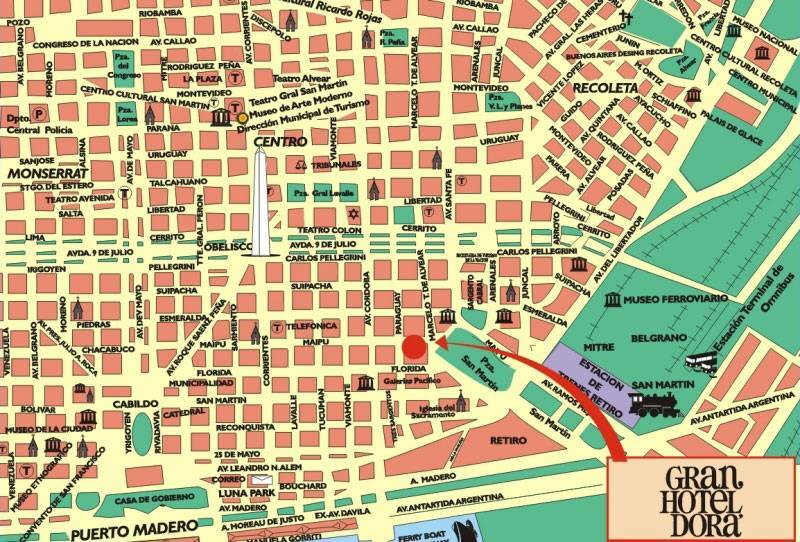 You can open this downloadable and printable map of Buenos Aires by clicking on the map itself or via this link: Open the map. The actual dimensions of the Buenos Aires map are 3001 X 2578 pixels, file size (in bytes) - 915796. 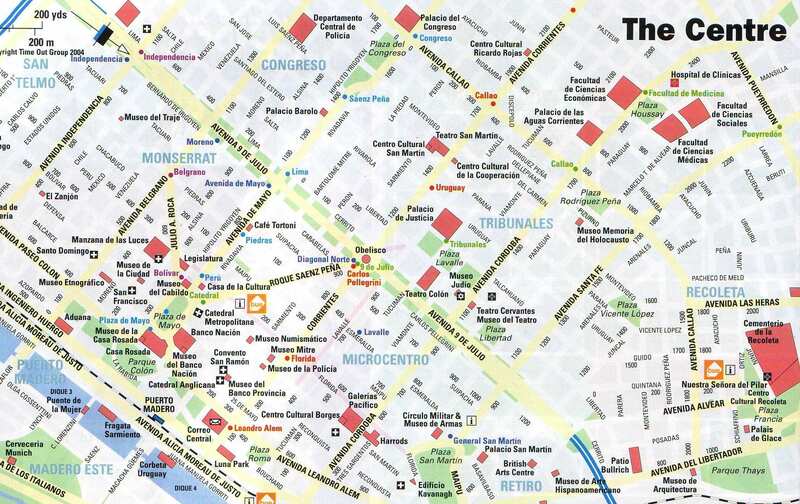 You can open, download and print this detailed map of Buenos Aires by clicking on the map itself or via this link: Open the map. 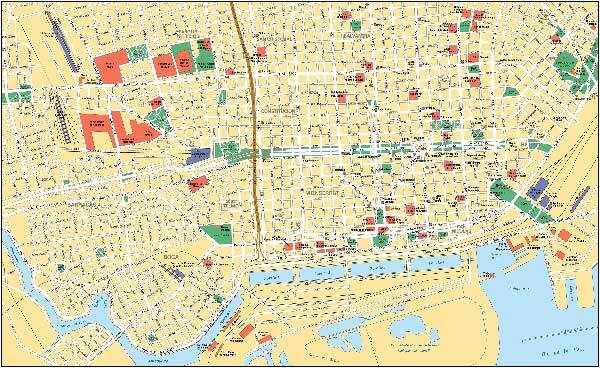 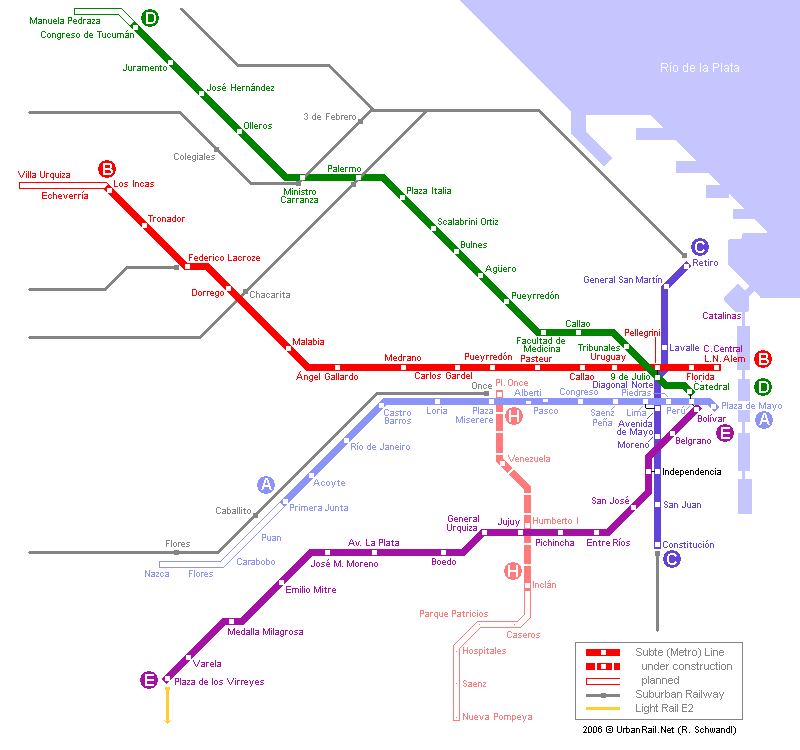 The actual dimensions of the Buenos Aires map are 3371 X 2355 pixels, file size (in bytes) - 1250570. 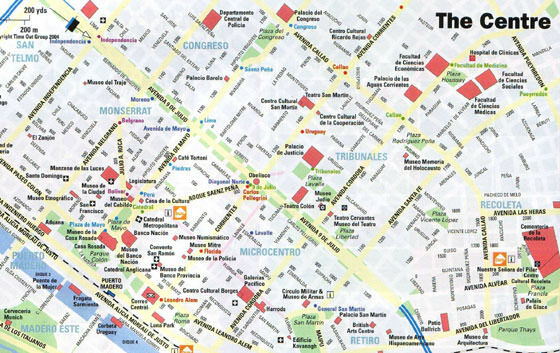 You can open this downloadable and printable map of Buenos Aires by clicking on the map itself or via this link: Open the map. 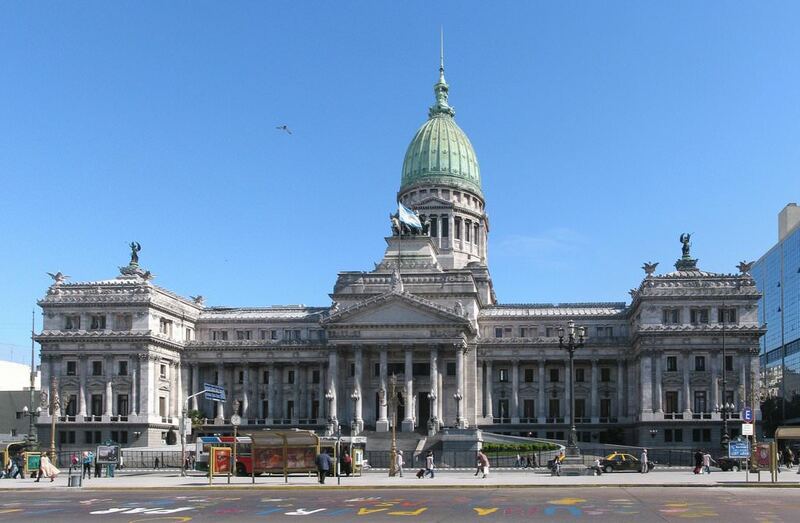 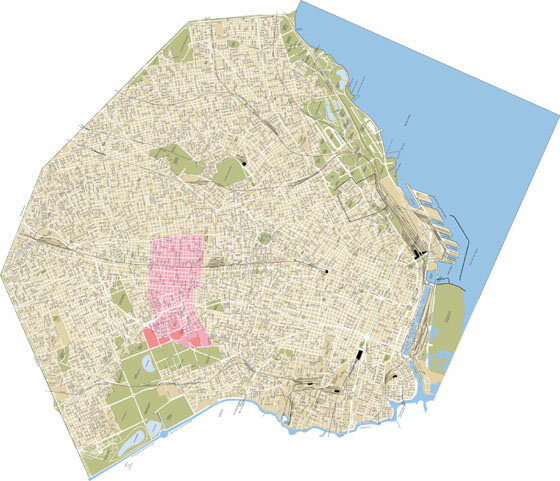 The actual dimensions of the Buenos Aires map are 2097 X 1320 pixels, file size (in bytes) - 449116. 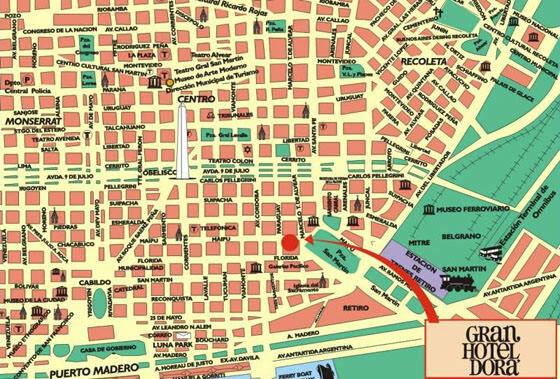 You can open, download and print this detailed map of Buenos Aires by clicking on the map itself or via this link: Open the map.